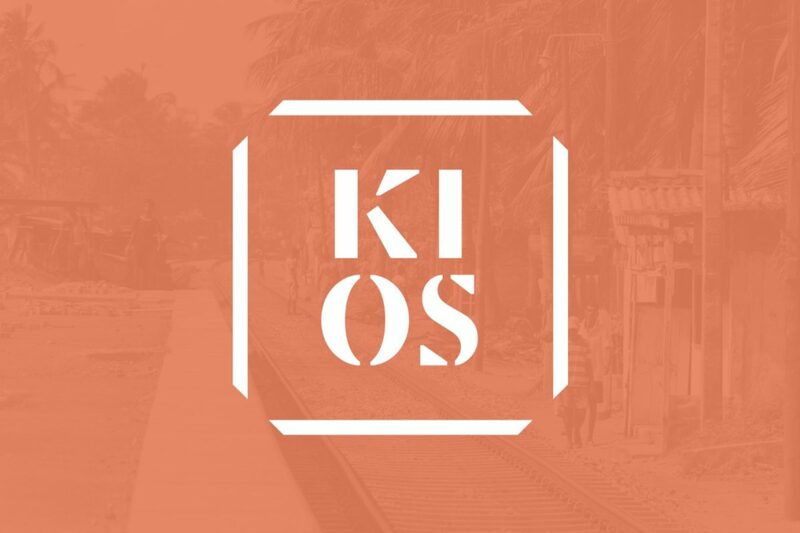 The new KIOS board of directors is full of human rights and development expertise. The new KIOS board of Directors is elected. The board is again full of human rights and development expertise. The newly elected Chair is human rights activist and municipal politician Amu Urhonen, who is representing the KIOS founding organisation Amnesty International Finnish Section. The Vice Chair is an independent member and human rights activist Annika Ojala. Ojala is ,among others, a chair of the international affairs committee for Seta – LGBTI Rights in Finland.